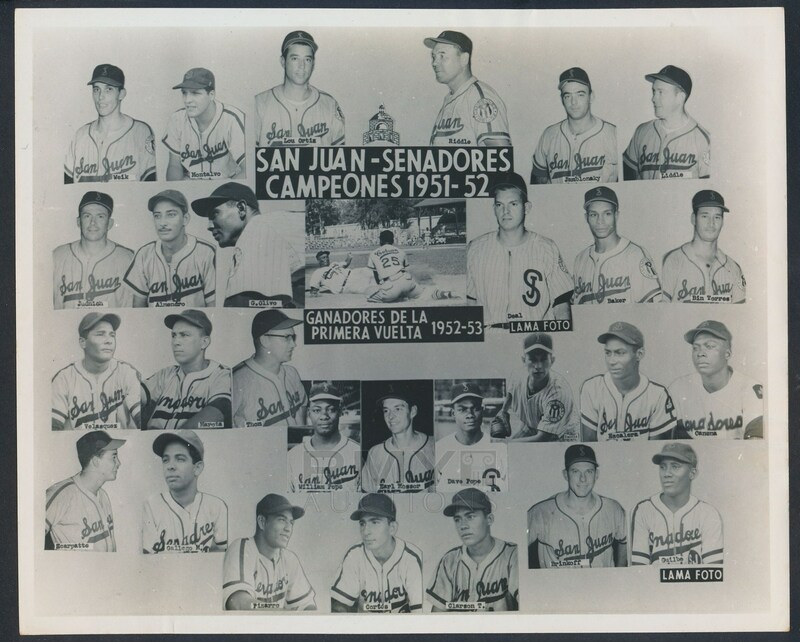 1951-52 Composite photograph of the San Juan Senadores of the Puerto Rican professional league. Pictured are (28) team members and an action photograph from the champions of the league in full uniform. Each player is identified under their image and this is the only example we have ever seen. 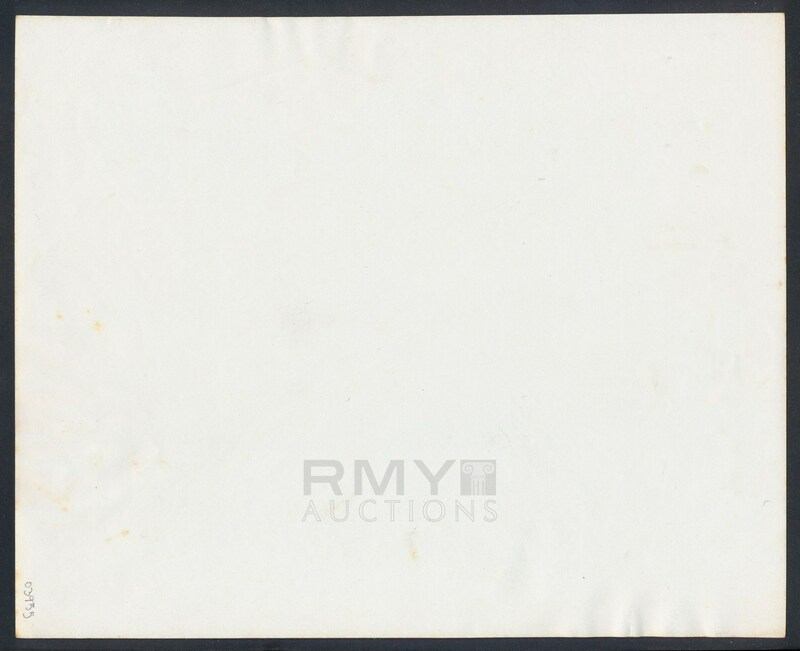 Condition and quality are both outstanding!